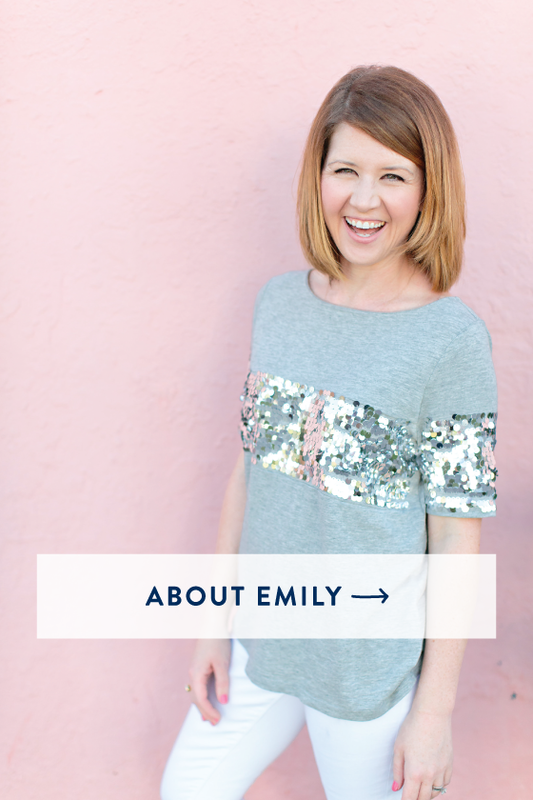 Two years ago, I was a new Mom juggling ALL the things that come with that responsibility. A self-proclaimed “Type A”, I desperately wanted to be really good at my new job as Brady’s mama. My heart deeply desired the big gold star that we earn when we’re a perfect mother, a beautiful and loving wife, a fabulous friend and a successful business owner. But as the weeks passed by and my efforts seemed to evaporate into thin air, I realized that the big gold star I was after was just as elusive as the idea that I could do it all. At least do it all well. I’d created this illusion in my head of what each one of my roles would look like if it were “successful” (read: if I was any good at it). I was running myself into the ground. 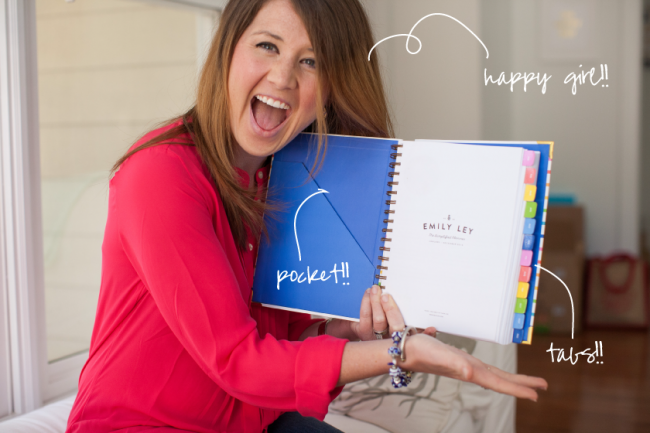 The idea of the Simplified Planner started with my very first Simplified Notepads back in 2010. I created these notepads for myself and, with a sticky magnet, stuck them to my refrigerator to help me keep all my lists in one place. From there, I started keeping those lists in a binder (much like I had for my own wedding two years earlier). And it was there, that the Simplified Planner binder concept was born. 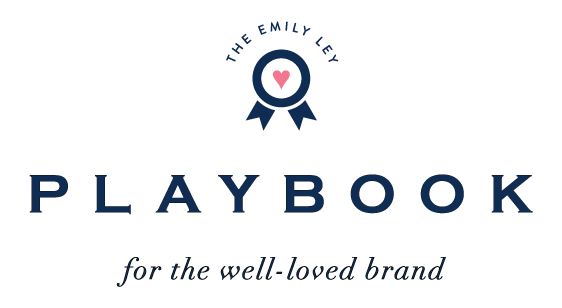 My heart nearly exploded when I realized we’d created a way to corral all of life’s most important notes, ideas, lists and plans. The Simplified Planner binder concept took off like wildfire. Our goals were to give women a compact, clean, simple and purposeful place to house their daily plans – something they could take with them on the go. This new Simplified Planner would simply serve as a day manager – a place to plan intentional days, carving time to make things happen and time to rest. It was as important to me to include the necessities as it was to LEAVE OUT the other things. 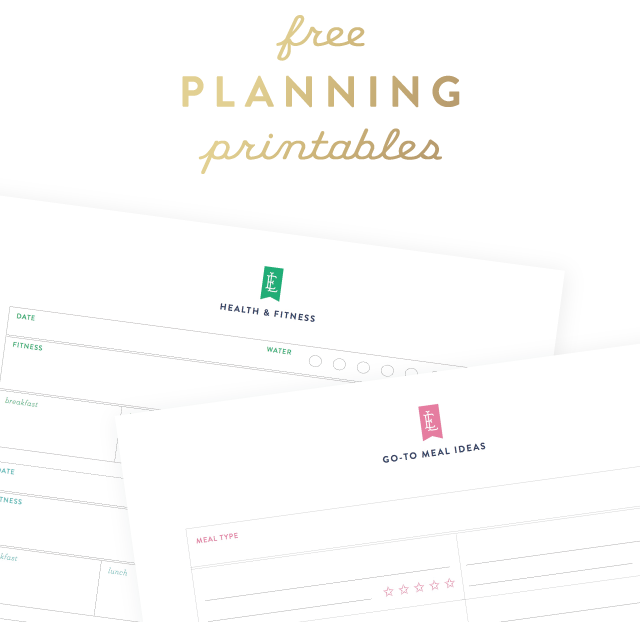 You won’t find a ton of worksheets or info pages in this planner. (We love Lara’s PowerSheets for getting your head really focused and setting purposeful goals for yourself). It’s meant to be yours – focused and simple – a place to carve time to spend on the things that fire you up the most as well as the things that HAVE to get done. The process of simplification is as easy as that. We all desire more time for what matters most. But life moves fast and with so many responsibilities pulling us in different directions, it’s difficult to know where to begin. 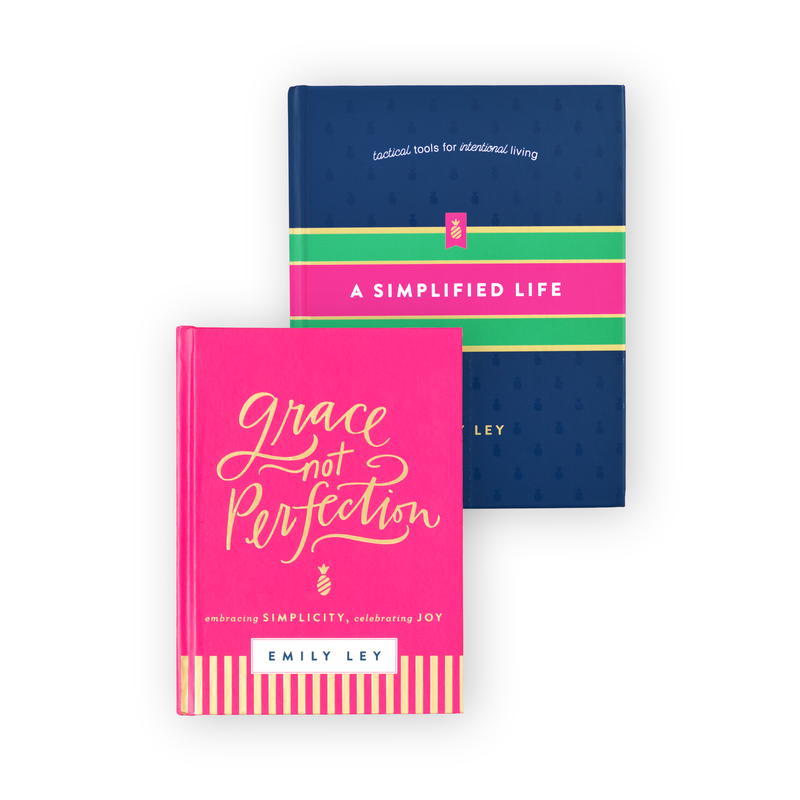 I designed the Simplified Planner to give you a clean slate. 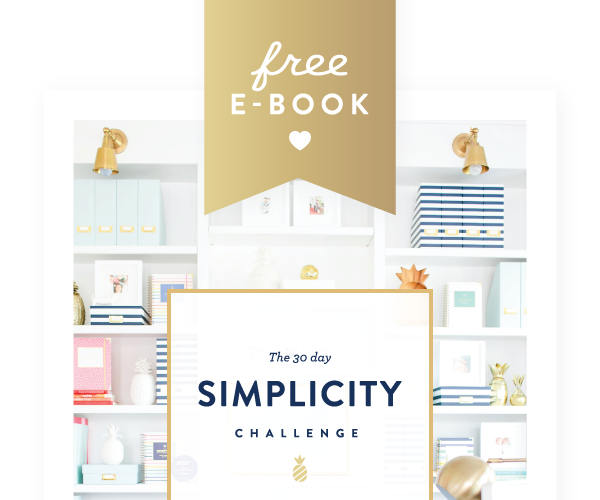 I challenge you to fully utilize its pages and commit to the process of simplifying your life for what matters. 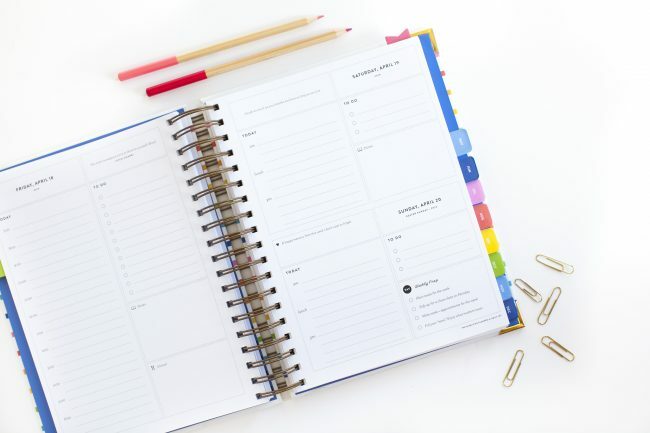 My Dad always says, “If you fail to plan, you plan to fail.” The Simplified Planner® is designed to be your companion as you plan your days and prepare your life for more of the good stuff. 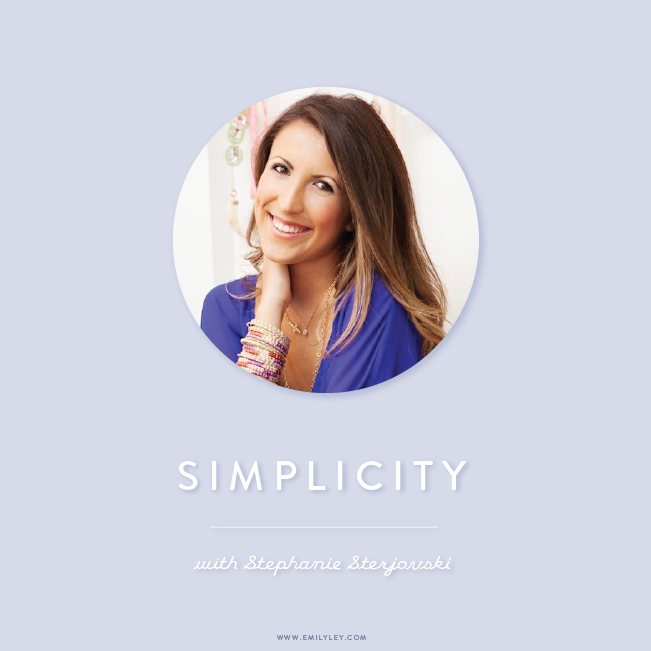 Simplifying isn’t just about having fewer appointments on your calendar. Sure, that’s part of the equation. But simplifying starts ten steps before we even look at our agendas. It’s a process that starts with prioritizing, eliminating distractions, setting your own realistic standards and committing to what mattters even before adding the first note to your schedule. At the front of the Simplified Planner is a one page outline of the simplification process: how to build more margin and carve time for what matters. 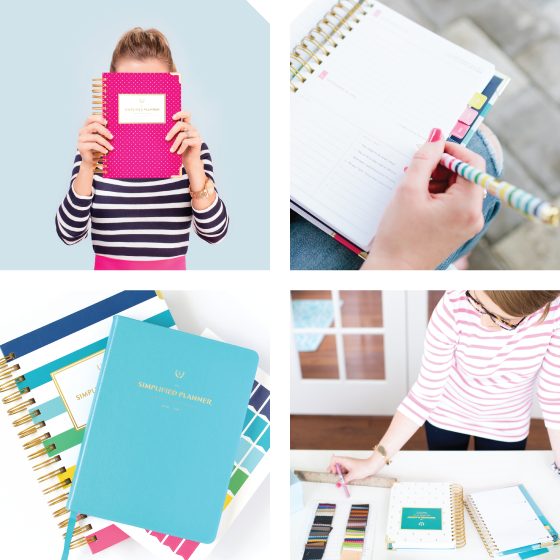 Each page is dated (Jan – Dec) and features a clean, simple, open day view for you to GET MESSY and get organized. I hope you write all over these things – scratch things out and use white out and different colored pens and whatever handwriting you have. Make it YOURS. 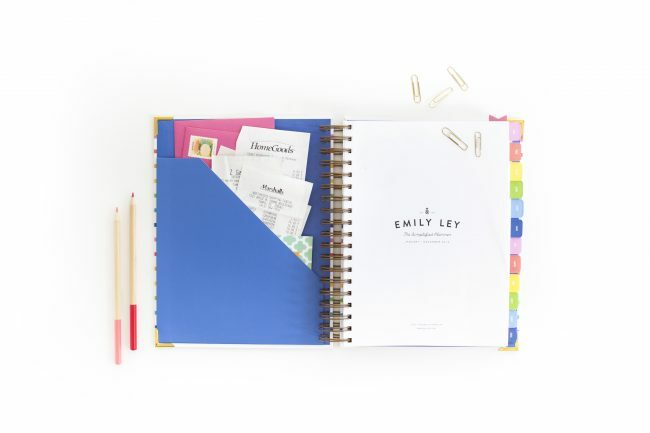 The are smaller to allow for easier pack-and-go (9 x 10 inches finished size – including the binding) and also feature an inside front cover pocket, pink elastic closure band, daily view, Weekly Prep Lists, spiral binding, mylar month tabs (already on the pages!) and monthly views as well. 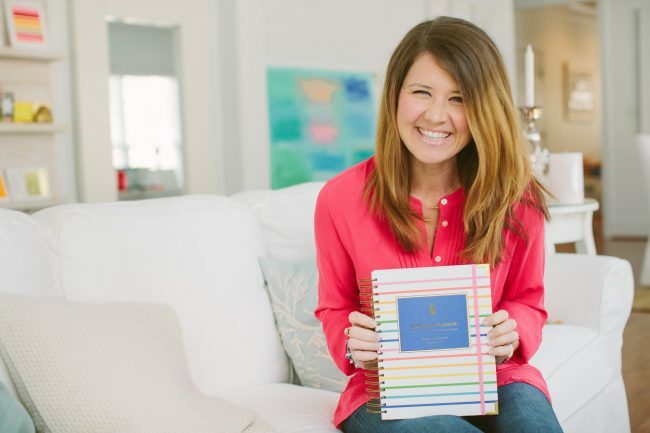 PPS: Many people have asked how they can be first in line to purchase their Simplified Planner®, follow me on Instagram and sign up for our Newsletter! (We promise not to clog your inboxes with craziness).